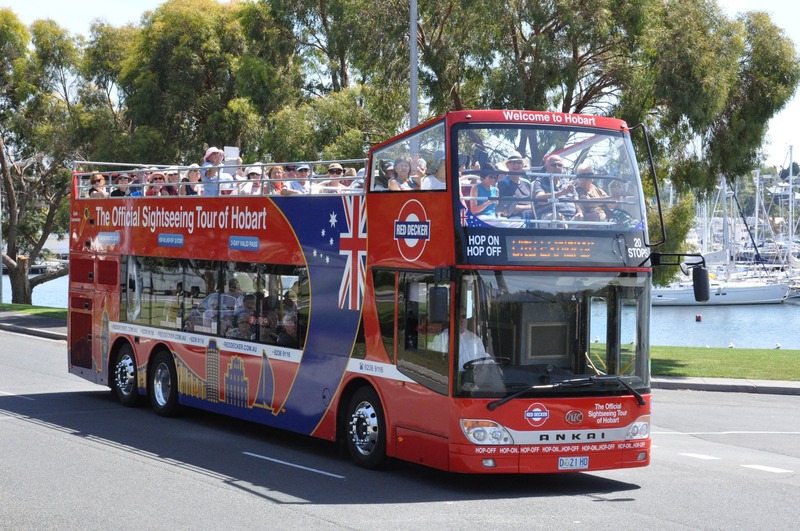 Red Decker Company provides double-decker bus tours around Hobart, in southern Tasmania. 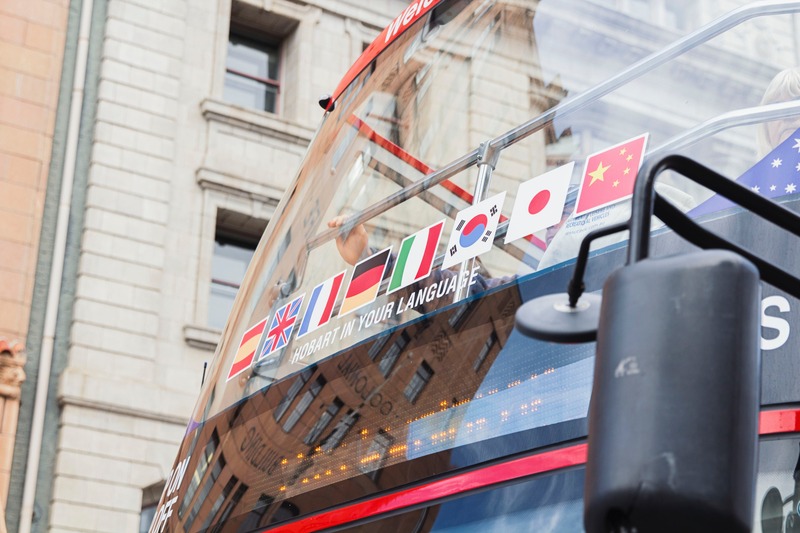 Join the official sightseeing tour; choose from 20 different stops featuring the best cultural sights and attractions in and around the city. 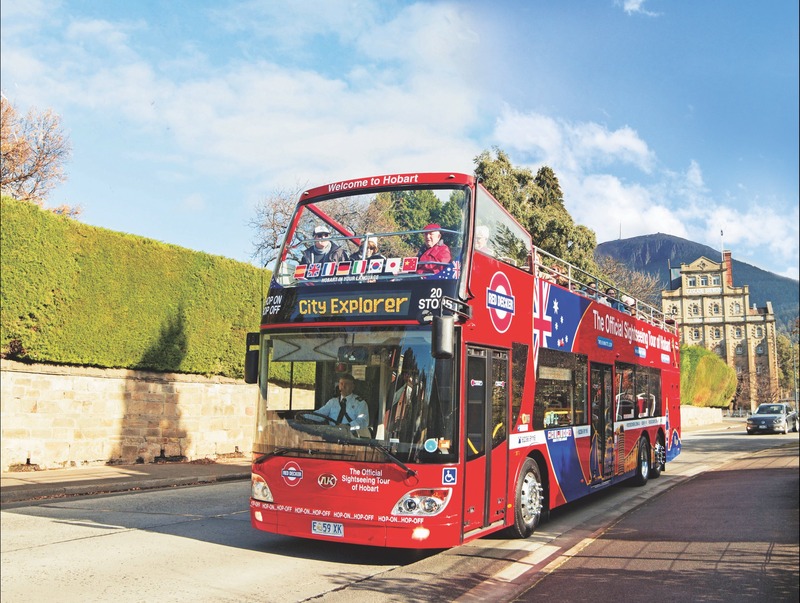 Hop-on and hop-off as many times as you like as you explore Hobart at your leisure, or stay on board and do the 90-minute city loop tour – the choice is yours! 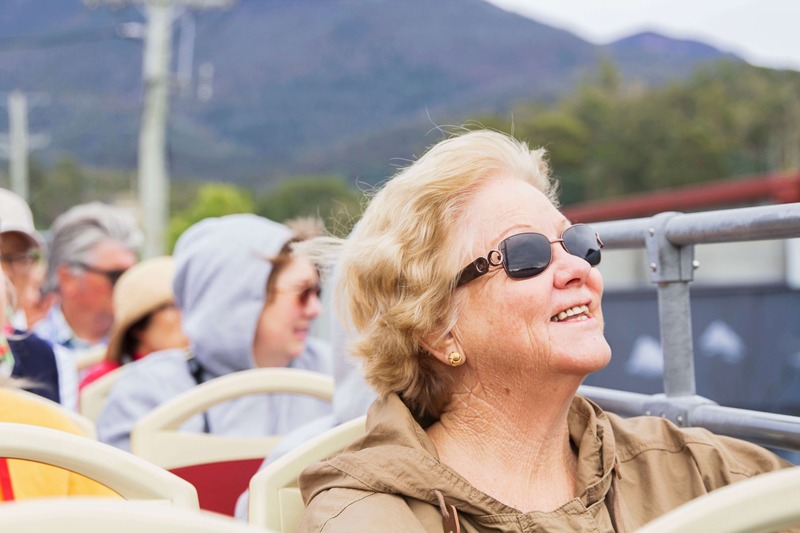 Whilst sitting on the top-deck, enjoy the unrivalled views of this beautiful city, including local landmarks such as the River Derwent, Tasman Bridge and Mt Wellington as well as an abundance of colonial architecture and city streetscapes. Professional and informative commentary is available in eight languages including English, French, German, Italian, Japanese, Korean, Mandarin and Spanish. The first departure is from the bus stop outside the Tasmanian Travel and Information Centre. 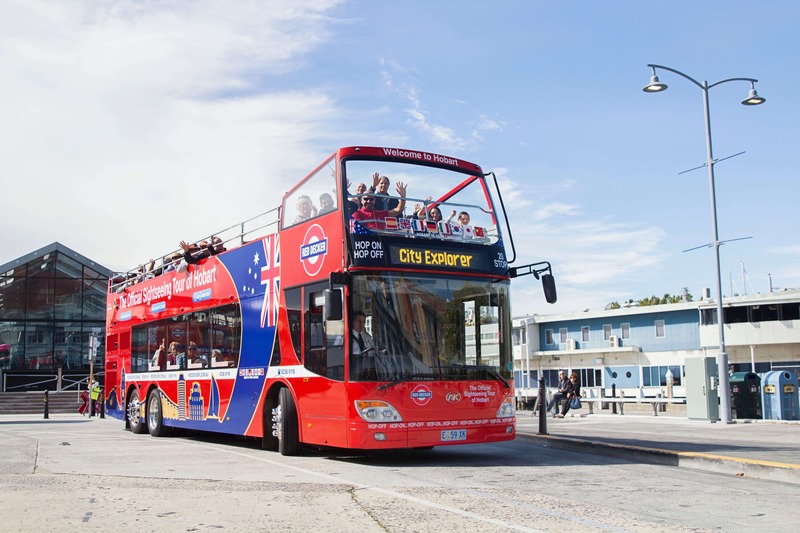 Open-top double decker buses are fully wheelchair accessible. All city loop tickets are valid for either 24 or 48 hours. Tours operate daily, except for Christmas Day. 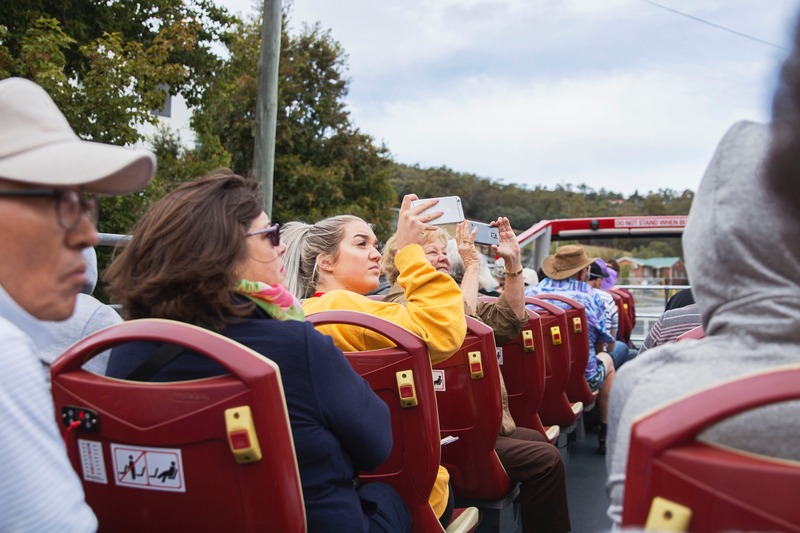 Additional tour combinations are available, which include the city loop tour plus either Cascade Brewery or kunanyi/Mt Wellington tours.